We have really been enjoying our Blade 200 QX quadcopter, especially since flashing it with the latest firmware that enables sustained inverted flight and acrobatics. The components used under the hood are impressive, endowing this little quad with a high performance dose of major attitude. We have stuffed it into the ground more times than we can remember but with a dab or two of CA adhesive, it just keeps soldiering on. 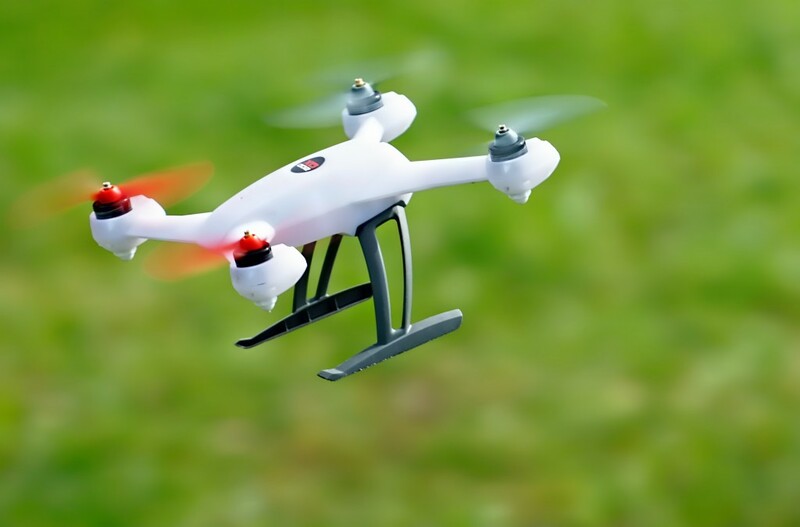 This little multirotor has thus developed a bit of a cult following since its release, with more than a few cool aftermarket frames now available. We decided it would be fun to grab a few of these frames and move all of the electronics of our Blade 200 QX over to them one at a time. First up is the Morphite 180mm kit from Armattanminis.ca. 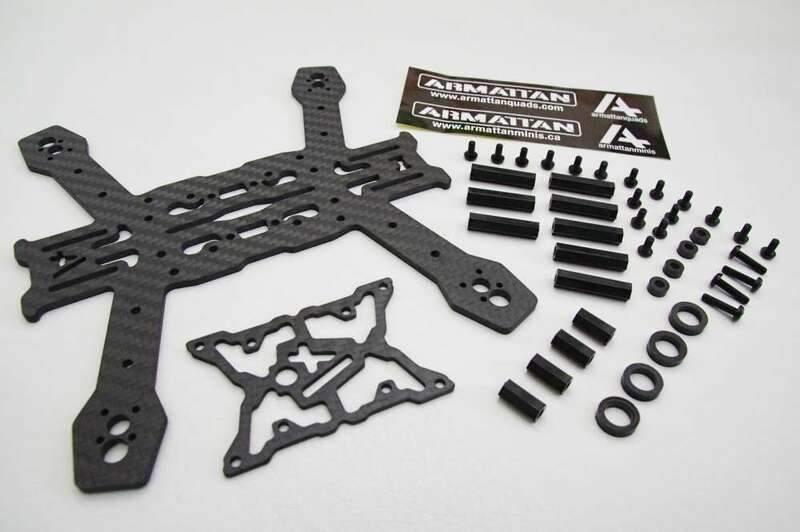 This carbon fiber frame kit is available in several different versions, from a bare frame all the way up to a Rx-R (receiver ready) version. 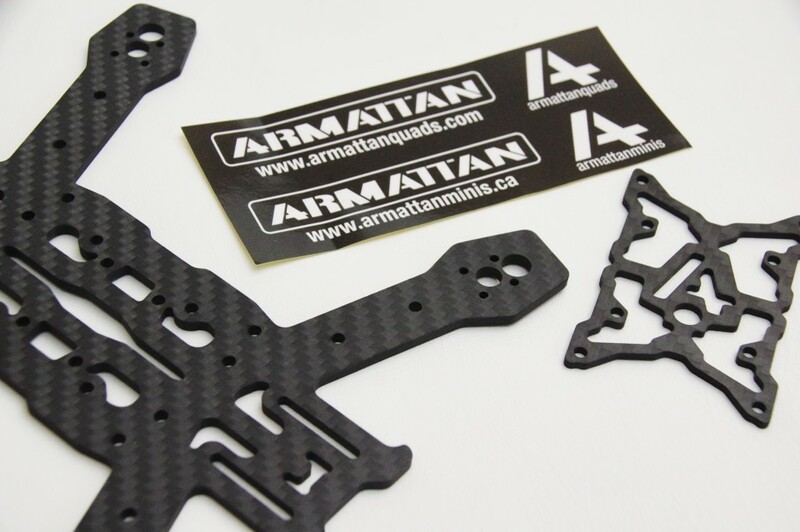 We thought we’d share a few photos of this fine looking, crisply cut carbon fiber frame kit. 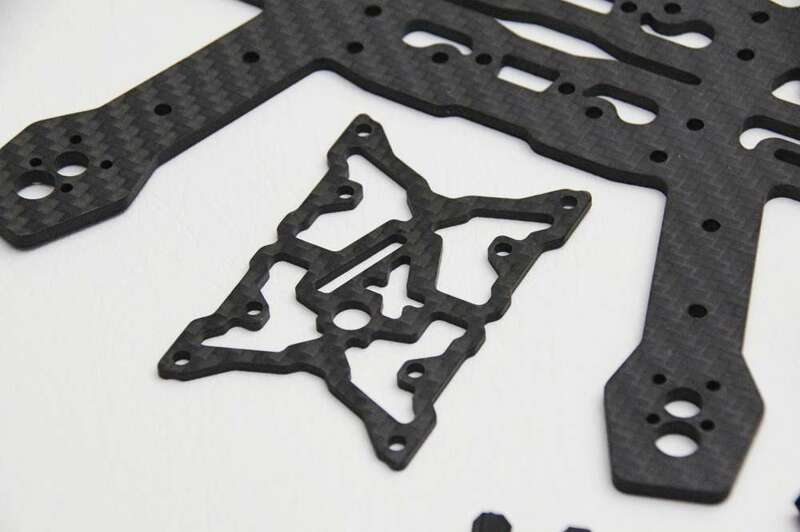 Stay tuned for more details and info on our coverage of some of the aftermarket frames and hop-up components available for the Blade 200 QX!